Control Components is an authorized distributor for the entire line of Patlite products. If you need more information or would like a quote please contact us. 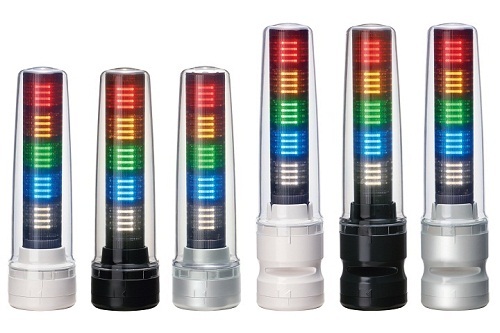 Patlite is a top manufacturer of cutting edge LED status indicating lights, sound alarms, and network solution systems to increase safety, security, and comfort at the workplace. Patlite is continuously expanding their product line to meet the needs of industrial automation, commercial, municipal, and governmental customers. Control Components is an authorized distributor of PATLITE signal light towers and other products that will improve quality control, productivity and safety in production plants. Control Components would be happy to assist you in finding the correct Patlite parts for your application please contact us if you have any questions. Control Components is an authorized PATLITE distributor.